Clear your mind and draw open the curtains, because Call of Cthulhu has dropped a new trailer. Unlike earlier trailers, this one is mostly composed of actual gameplay, as we see protagonist Edward Pierce investigating a gruesome crime in a foreboding abandoned mansion. Along the way, he has a bit of a run-in with the mansion’s angry, axe-wielding caretaker – one of several disagreeable characters you’ll have to deal with throughout the game. Check out the trailer, below. Based on the pen & paper RPG of the same name, and, of course, H.P. Lovecraft’s original works, Call of Cthulhu is set in 1920s Boston and requires players to solve a twisted mystery while maintaining their fragile sanity. 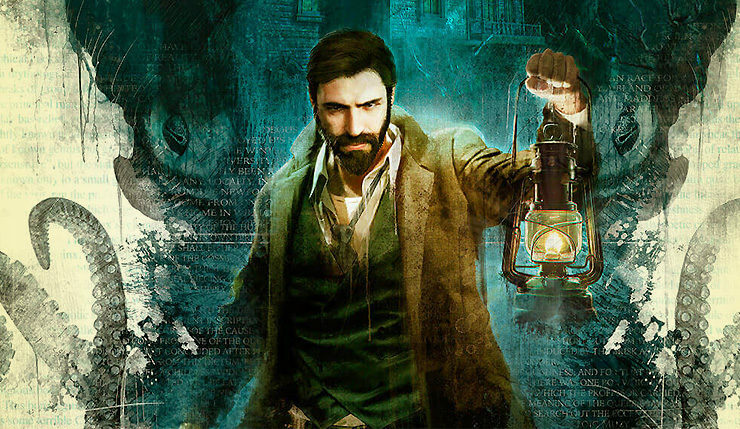 Call of Cthulhu is one of two similar Lovecraftian games creeping our way soon — The Sinking City being the other one – it will be interesting to see which one Lovecraft fans go crazier for. You can read an exclusive Wccftech interview with the developers of Call of Cthulhu, right here. Call of Cthulhu: The Official Video Game slithers onto PC, Xbox One, and PS4 just in time for Halloween on October 30.